Sage accounting software can help you make better decisions, drive faster responses, and gain greater control from wherever you are with the confidence that your data is secure. From cloud based solutions including Sage One and Sage Live, to Sage 50c and Sage 200c, Sage has the answer for companies of any size. 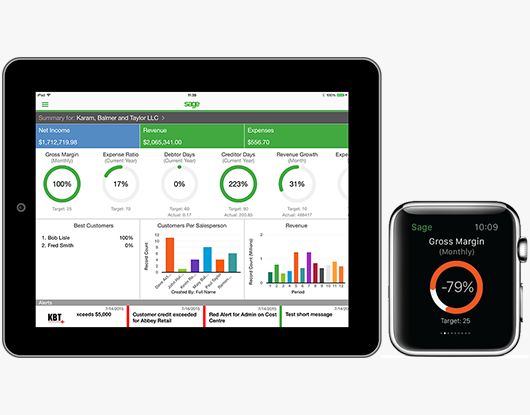 Sage 200c is more powerful, flexible and easier to use than your typical ERP system, Sage business management software is the solution for businesses who want to improve efficiency and agility by consolidating sales, CRM, supply, customer service and insight into one powerful solution. The market leading accounts package for small business, now with cloud connectivity. 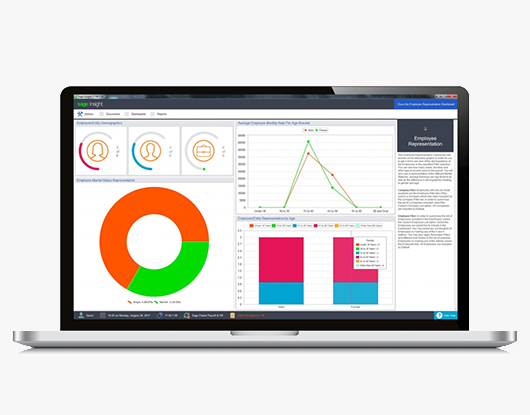 A revolutionary new business management and accounting solution for growing businesses that brings together the front and back office to align your entire organization with business critical, real-time information. A powerful business management solution with supercharged features, so you can manage every part of your business with ease, and propel growth to the next level. Pay your employees, keep up to date with the latest payroll and pension legislation and efficiently manage employees and processes in the run up to pay day. The UK’s Favourite Accounting Software. Trusted by over 400,000 businesses, Sage 50 Accounts will change the way you do business forever. 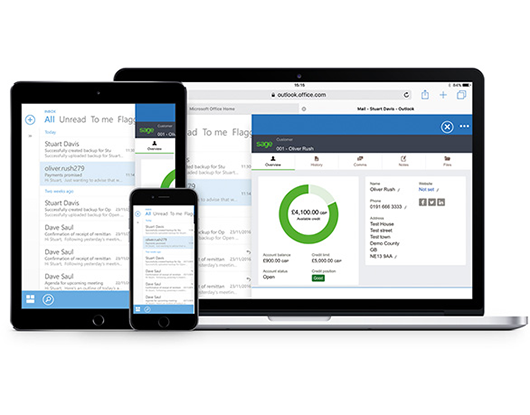 Run your business more efficiently with a time-saving in-depth solution to manage your accounting, invoicing, cash-flow, inventory, taxes, and so much more. 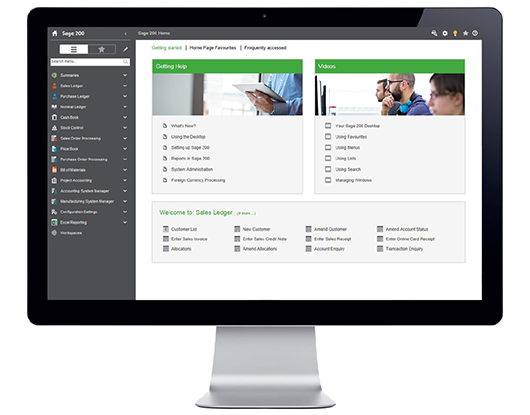 Meet your aspirations with Sage Live, the unique business management solution that powerfully combines intelligence, scalability, support and ease of use. Discover true business freedom using the power of the cloud to support growing manufacturers, distributors, and business services. Manage your accounts and your customers with manufacturing, supply chain, business intelligence, and more... Ignite productivity that will help your business to grow.